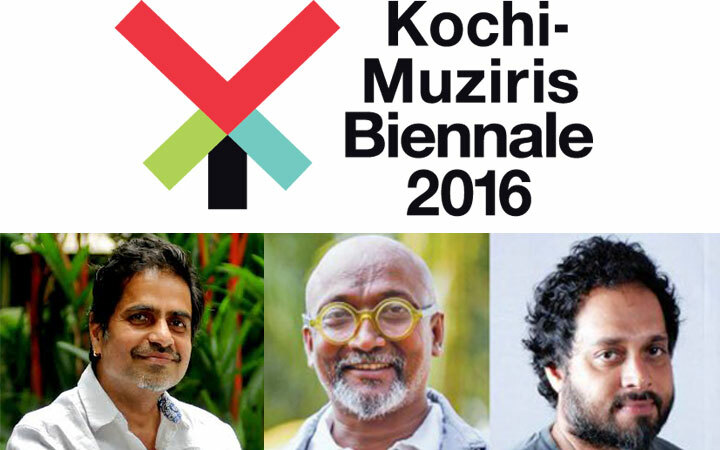 Kochi is ready to kick off the Muziris Biennale which will commence on December 12, 2016. The most awaited paradise of art exhibition is just a month away. 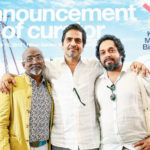 Tighten your seat belts artists and art lovers, to explore this paradise which showcases the contemporary arts by various artists around the globe! Kochi- queen of the Arabian sea, can be described as the land of multi-traditions, fashion, industrialization and the place where once the ancient port city- Muziris had existed. 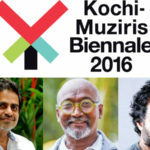 Muziris which brought the multiculturalism to this beautiful island is indubitably the best destination to host such a great and big event. 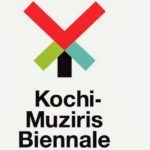 This grand event gathers hundreds of artists from over thirty countries who would be presenting their paintings, sculptures, installations, films, performing arts and much more in different venues which is spread across Fort Kochi, Mattancherry and Ernakulam. The art works are then exhibited in different art galleries, streets, studios, theaters and cafes. 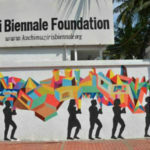 Once Biennale touch down the city, Kochi then undergoes a major transformation where ‘just’ Kochi becomes ‘art paradise’ Kochi. Hence, it is not just a place for the art exhibition but also a platform for discourse for art lovers, artists, researchers, collectors, students and scholars around the world irrespective of age, gender, religion and culture to witness the great works of great artists.